compensation: Great pay - awesome team! Papa John's is hiring in Maine! 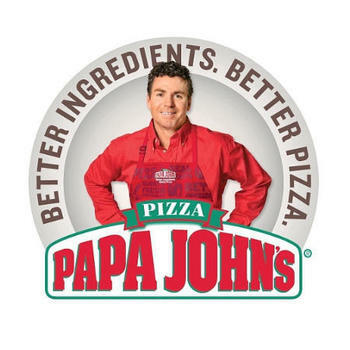 As one of the largest pizza restaurant franchises in the nation, Papa John's remains a familiar face in the take-out and delivery pizza business. With over 3,000 locations in the United States alone, various entry-level and career-oriented positions continue to open up. At Papa John's, we're looking for awesome Team Members, Delivery Drivers, Assistant Managers, and Hourly Shift Managers to join our team! Health insurance, dental coverage, and paid time off for eligible workers! If you're looking to find a job quickly and you have an excellent driving record, apply to Papa John's today! We have lots of openings and they're filling up fast!